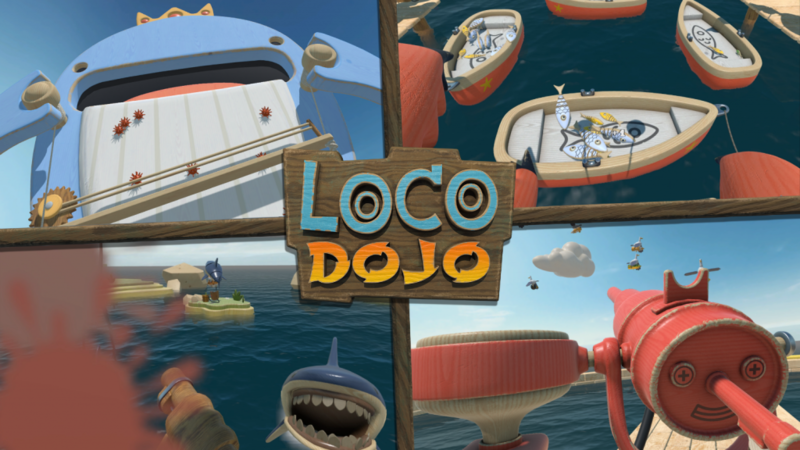 Loco Dojo came to the Oculus Rift earlier this year with its 4-year VR parties. 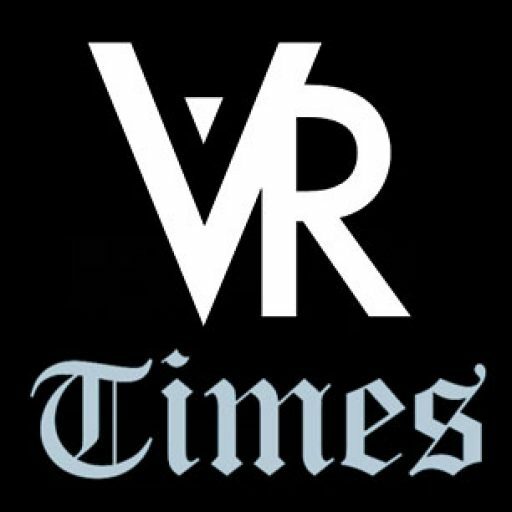 But now the parties will be everywhere with the HTC Vive joining the fun. 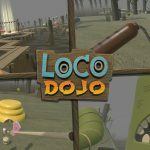 Loco Dojo came to Steam last July 27th and features support for both the Rift and the Vive with cross-play included. 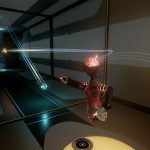 Allowing access to Vive players to Loco Dojo means that more players will be online to match up with other players. 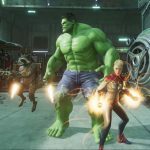 With cross-play for both platforms, players with HTC Vive and Oculus Rift headsets will be able to play VR mini-games together, from grabbing fish with claws to squashing bugs or riding pigs, anything is possible. 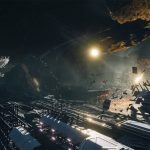 There is a total of 16 VR mini-games to play online, and you can even practice them before in single player if you like. Maybe one of the curious and most interesting features in Loco Dojo is the voice work of the famous British actor, Brian Blessed. Brian interpreted Boss Nass in the Star Wars series. 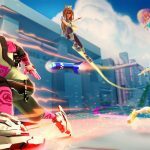 Loco Dojo will have a launch price of $19.99 for the HTC Vive, a price that almost doubles the $9.99 for the Oculus Summer Sale.